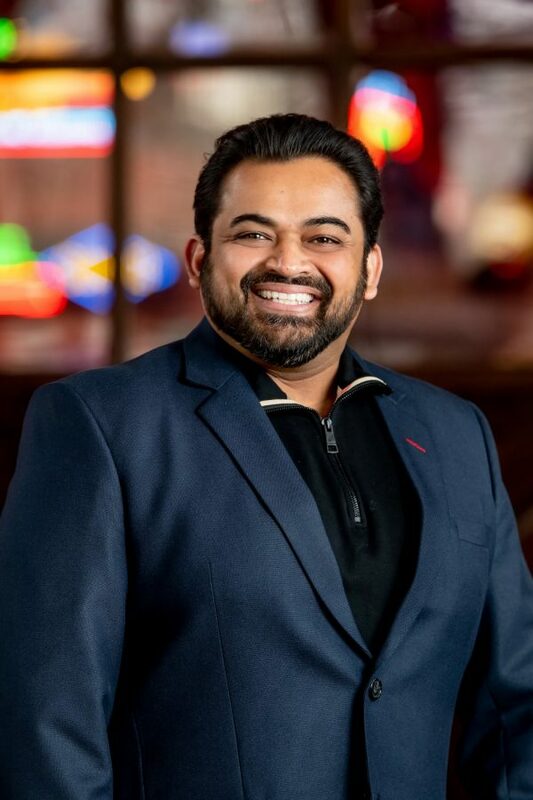 Dharmesh Patel came to SLG with two decades of IT experience, having worked for large global companies overseeing business solutions and managing large teams of project managers, business analysts, architects, developers, QA/QC, and production support. He excels as an innovative executive with demonstrated success by leading business transformation in global organizations through their use of technology to transform and optimize business processes. Patel’s strategic focus at SLG’s is to grow, improve and enhance the technology that enables our supply chain solutions to lead and revolutionize the beverage industry.